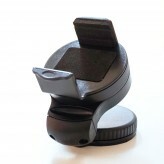 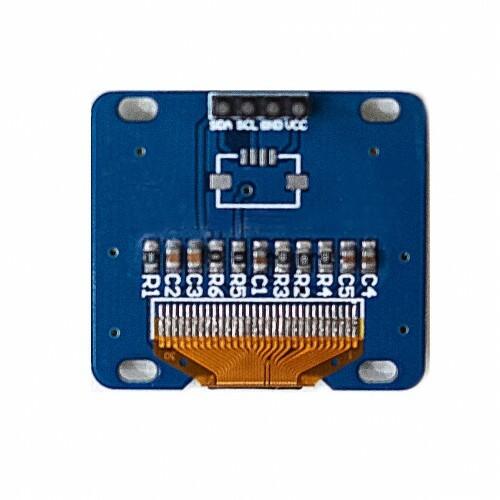 All the parts can be connected with wires as following diagram and no soldering is needed. 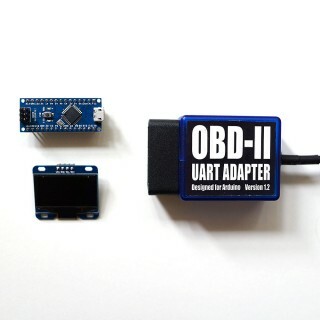 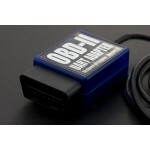 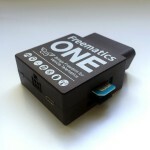 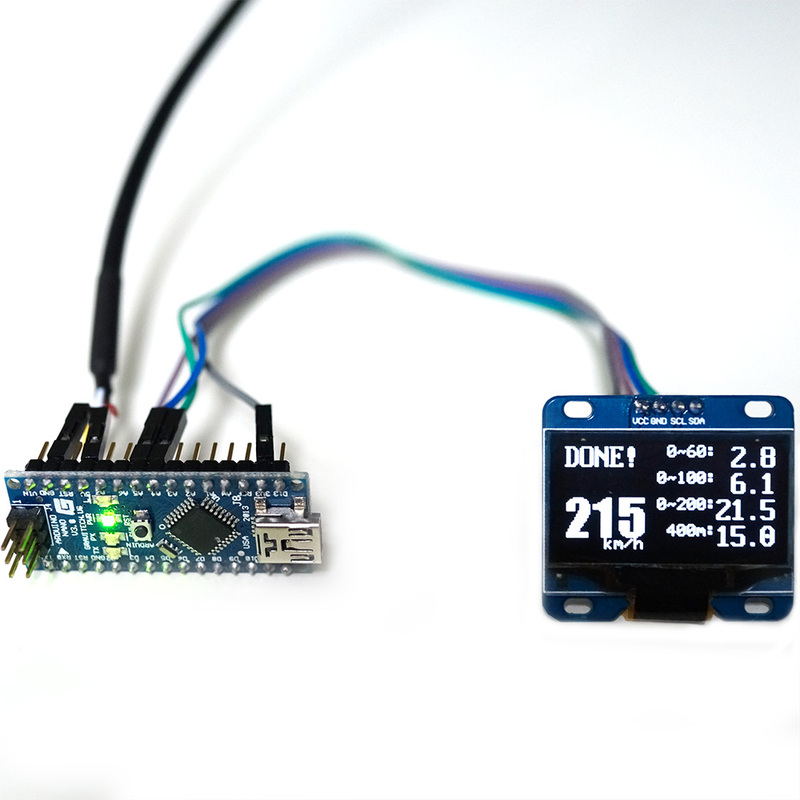 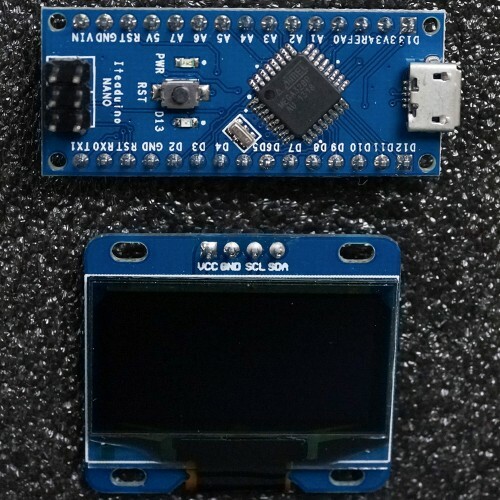 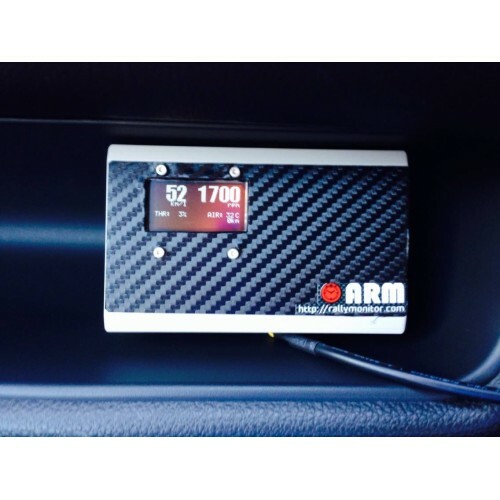 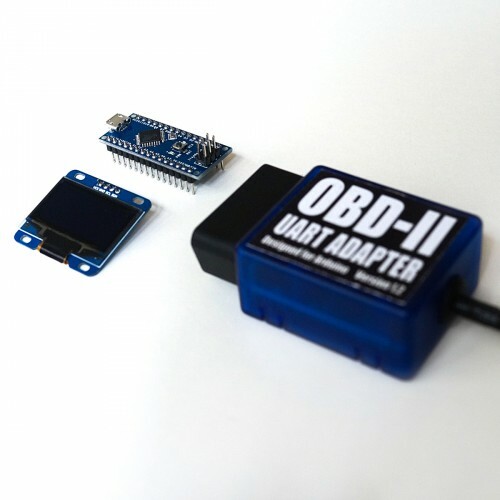 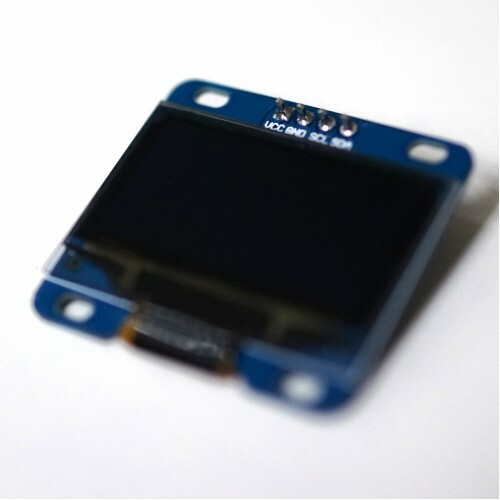 The Arduino OBD-II Adapter provides OBD-II connectivity for the Arduino Nano as well as DC 5V for Arduino Nano and its attached components. 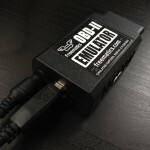 There is no need for additional power cord. 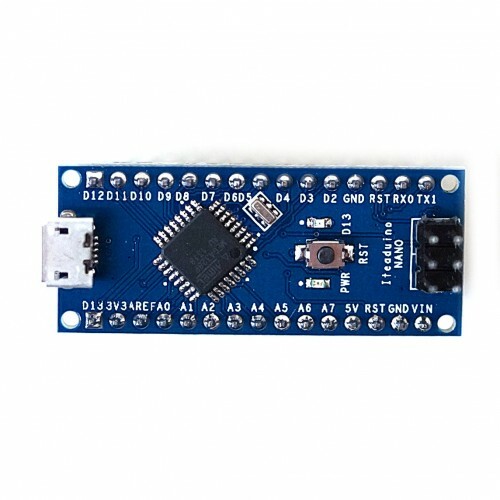 Note: Arduino Nano only has one hardware serial which is also used by USB serial. 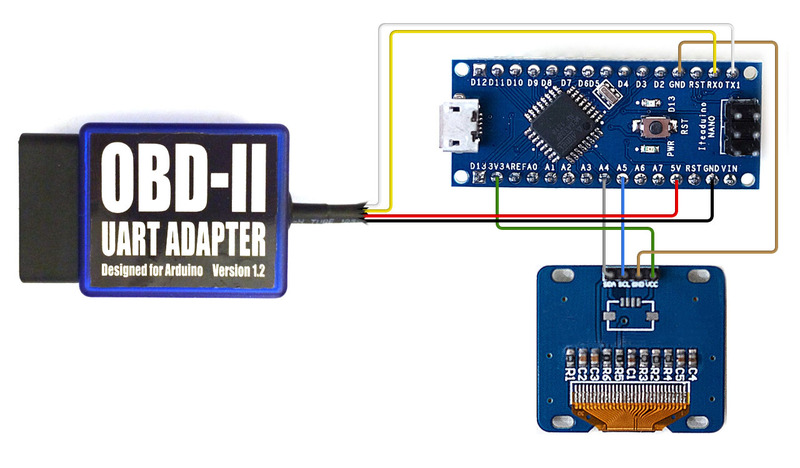 You need to upload sketch through USB before connecting the adapter.